Le Barbier de Saigon is a vintage barber & shop dedicated to men’s lifestyle. We are committed to making your time at our classy salon a pleasurable experience. Keep calm and trust your barber! Le Barbier de Saigon has preserved the best ideas from the past as traditional shave and introduces the latest modern styles in men’s grooming including hair, skin and beard & moustache care. We work with high-quality instruments and recognized international cosmetic brands. Gentlemen, Le Barbier de Saigon introduces to you the unique concept of barber & shop. A special selection of men’s fashion and accessories from the trendiest European boutiques completes your stylish experience. 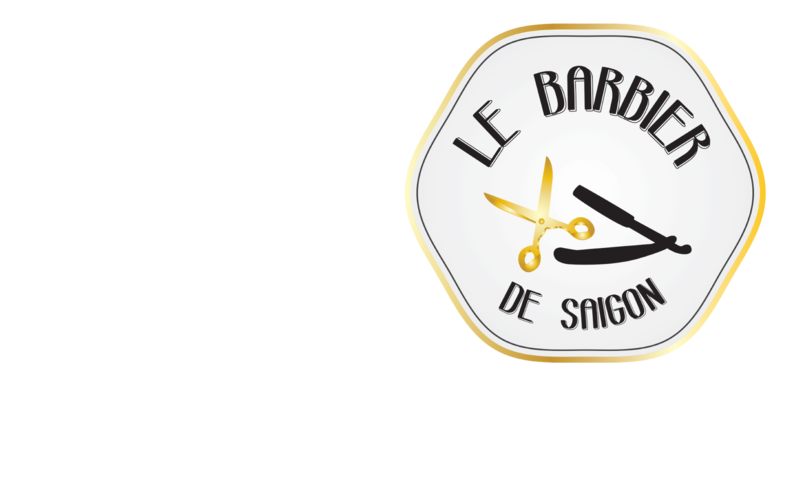 Book an appointment with Le Barbier de Saigon and discover the unique barber & shop experience!